This lightweight flooring paper is the perfect alternative to builder’s paper. It is larger in size and ideal for larger paint and construction projects. Ideal for temporary, lightweight surface protection. Proudly made in the USA. 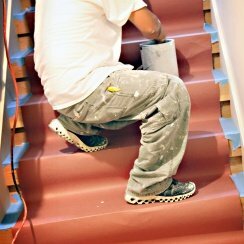 Check out more popular protective paper for floors. 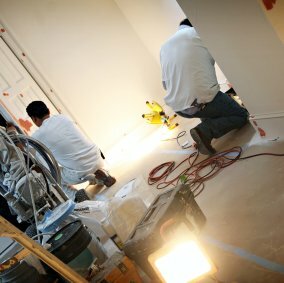 The contractor and/or installer shall determine the proper manner to install and use the product given the circumstances presented. If tape is used, ensure a clean surface and tape is secured firmly to floors. 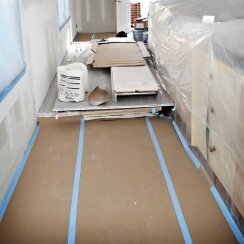 Consult with flooring manufacturer for recommended tape. Test before use.